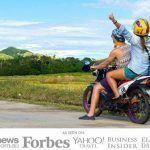 Here’s a list of 50 cool and fun travel tourism blogs to enjoy. Some you may have heard of, some you might not have. They’re not in any kind of specific order, but they’re all a lot of fun to visit. Matthew Karsten is an adventure traveler and photographer. 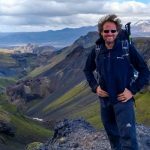 He shares some great stories and travel tips from his adventures around the world. Matt’s traveled all over the world and is the best selling author of “How to Travel the World on $50 a Day”. 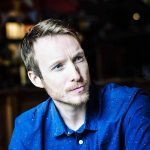 Ben Holbrook is a travel writer and photographer from the UK. 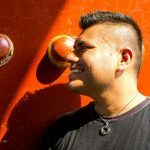 He shares his travel experiences through his blog as he discovers them. 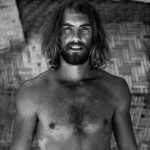 Raphael Alexander started this blog to document his life of travel and freedom. He likes to show everyone else how to do the same thing. Johnny started out trying to earn his own miles and when he figured it out, he told his friends. Then when others started asking him about it, so he decided to create this site. Joao Leitao is a travel expert who also enjoys photography. 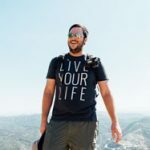 He’s been all over the world and shares his adventures and travel tips through this blog. 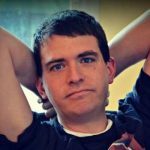 Josh runs his site with the help of his wife. He loves photography and the outdoors. 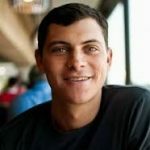 He created this site talk about his adventures and help others to do the same. Jackson Groves loves the freedom he gets from traveling the world. 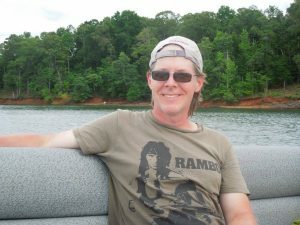 You can keep up with him as he documents his many adventures through this site. 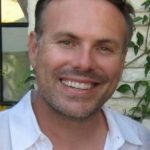 Ron Robbins started this blog as his own personal online journal. He wanted to document his travels backpacking around the world. He is now an expert traveler. Jonny loves traveling the world carrying nothing more than his backpack. Allowing him to interact better with the locals. Sharing his life lessons through his site. 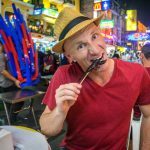 Site owner Mark Wiens travels full time with his wife, eating food from all over the world. 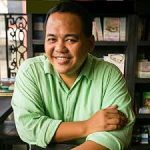 He shares his experiences on his blog and through videos. JB and Renee are the travel eaters behind this site. They love travel, adventure and they love their food. Interesting dishes play a big part in where they’ll go next. Co founders Yigal Schleifer and Ansel Mullins are the creators of this site. They not only show travelers good places to eat. They make sure these places get the recognition they deserve. Ayngelina travels and shares on her site, some of the best food from around the world. She also shows you how you can make them at home. 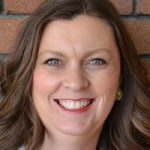 Lauren Bishop is the voice behind this great blog. 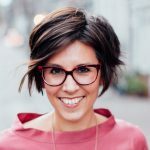 She shares stories from around the world about people who grow, make and eat some amazing food. 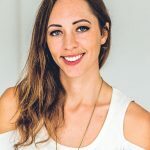 Rachelle Lucas is the food and travel blogger behind this cool site. She’s been to over 50 countries and knows how to find the best meals. Katie Parla highlights great food, beverages and the people that create that food. Giving special attention to Rome, where she lives. 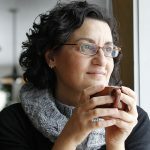 Mayssam is a food and travel writer out of Montreal. 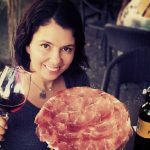 She travels the world in search of the next culinary discovery, and shares it on this site. 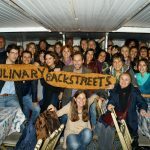 Scott and Laura created this blog as a guide to regional food and drinks from around the world. Helping travelers find the best authentic eats. 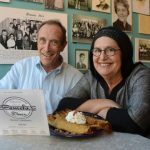 Jane and Michael Stern have been food guides for over 40 years. They’ve written over 40 books between the two of them. Laurence and Jessica are the travelers behind this site. They’re also photographers and writers who document there travels around the world. Esther and Jacob explore a new city every year. 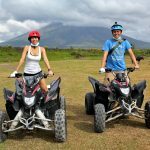 Their blog was recently named one of the top 5 travel blogs in the US and the world. 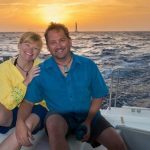 Dave and Deb found a better life and a way fulfill their dreams through their travels. They started this site to help others to do the same. Keith and Tina are destination and experience experts and marketers. They created their blog because they love to travel. Through their expertise, they want to help others travel too. 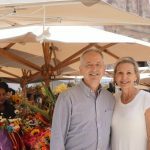 James and Susan are a husband and wife team who love living and traveling in Europe. 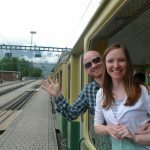 They created this blog to help travelers plan backpacking trips to Europe. 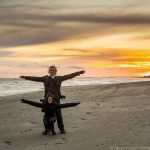 Tom and Anna are the founders of this travel blog. 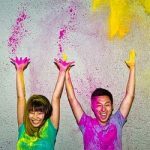 They share personalized destination advice, travel tips and travel guides. Helping others get the most out of every travel experience. IT nerds Espen and Maria are travelers from the arctic. They love traveling and exploring the world. Sharing all the interesting things they come across on their journey. 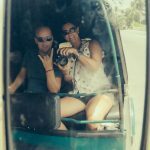 Jennifer and Tim are professional travel writers and photographers. 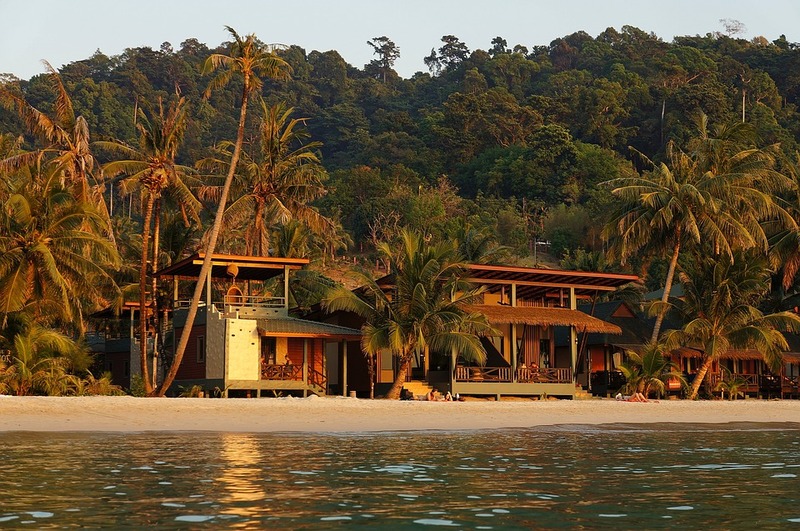 On their blog they combine adventure with luxury. From exciting destinations around the world. 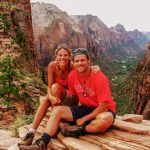 Christy and Scott have been traveling around the world together since 2006. Through their blog they like to inspire others to be able to live the adventurous life that they do. Nick and Dariece are the Canada couple behind this blog. Experienced travelers who have traveled for many years. They’re also to videographers, the photographers and the writers. 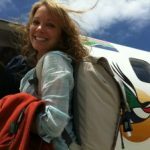 Nellie shares her personal travel stories through her travel blog. She’s been traveling the world since 2003. Her mission is to travel to every country in the world. 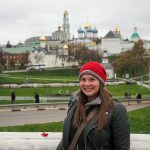 This travel blog belongs to Liz Carlson. She shares her stories and misadventures. Her travels and all the things she finds interesting. Travel blogger Rachel Jones calls herself one part hippie and one part girlie girl. Her blog focuses on off beat places and glamorous travel. 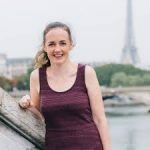 Aileen wants to inspire others through her travel blog. With her personal adventures and life stories. 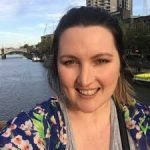 She also shares travel hacks, guides, recommendations and tips. 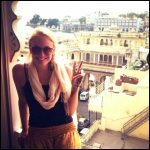 Kiersten left a career in corporate finance to become a world traveler. She’s traveled to over 50 countries. Inspiring others to live a life you love. 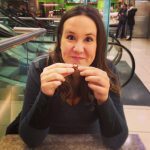 Amanda started this blog in 2010. She’s been to more that 50 countries, so she has plenty of stories to share about traveling. Kristin is the girl you’ll find on this blog. She’s been adventuring around the globe since September of 2012. Sharing helpful info about countries all over the world. 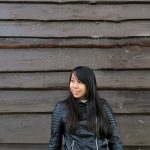 Sabrina is the travel blogger and photographer behind this blog. 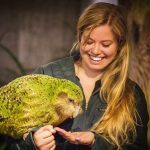 Sharing her adventures and amazing pictures from all over the world. On her blog, Audrey shares about her love of travel. 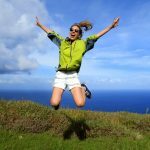 She gives tips for traveling on a budget. Inspiring others to plan some great adventures. Pauline Egge is the journalist, photographer and owner of this site. 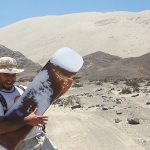 Sharing some unique hot spots and some of the nicest places on earth. 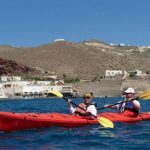 Caz and Craig are travel addicts that live life unplugged. They prove that travel doesn’t stop after kids. They’ve lived in 5 countries and have been to 52. 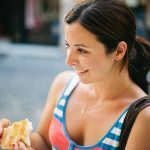 A lifestyle blog documenting the food and adventures of their family travels. Sharing their stories with other families and foodies that love to travel. 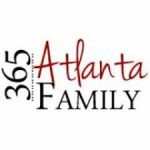 A family travel blog owned by Lesli Peterson. 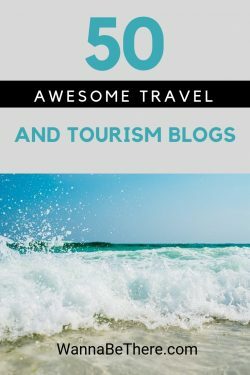 Recently named one of the top 50 travel blogs in the world. Dan Miller does his traveling with his wife and 6 children. 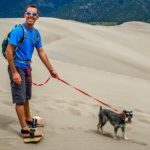 He shares his travel tips and helps other families plan their trips. 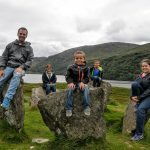 Sharon’s blog is all about family travel. She’s married and has three children. She shares her tips and experiences of traveling with kids. 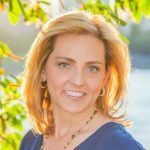 Colleen Lanin is the site founder and the author of the award winning book, The Travel Mama’s Guide. She also gives travel tips on TV and radio. Allison believes that travel is good for families. Making them smarter, stronger and even happier. 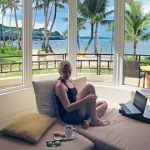 Her blog shares the information needed for making the best travel decisions. Bethaney and Lee are the tourism bloggers of this travel blog. They travel the world with their two children. Sharing stories of all their family travels. 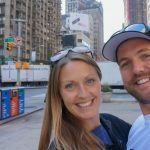 Jillian and Danny created this blog to share their personal travel stories. Traveling and exploring the world. Hoping to inspire other to do the same. The D’Amores love traveling as a family. They’ve been to over 25 countries and all 50 states. 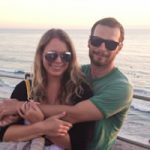 They share their stories and travel tips through their travel blog. 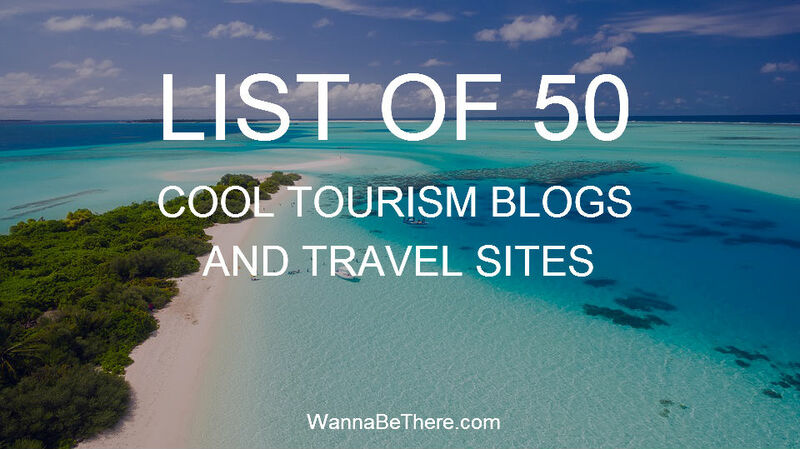 This list is only a fraction of all the wonderful travel and tourism blogs that are out there. If you love to travel and love reading about it, you’ll find many more great ones to check out. Do you have any favorites that aren’t on the list? Thanks for including us! And we’re in great company, too! You’re welcome! I appreciate that!